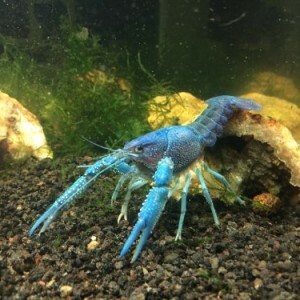 Grows to 5″-6″ with blue color greatly intensifying as the crayfish grows larger. 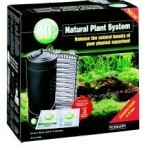 Will breed with a mate in home freshwater aquariums! 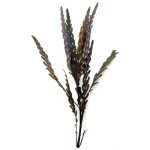 They ship as 2″ to 3″+ young adults, and will attain breeding age in 1 to 2 months. 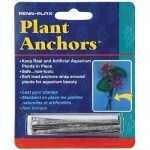 This is the most popular InvertObsession animal, with many customers saying it is now the centerpiece of their aquarium. 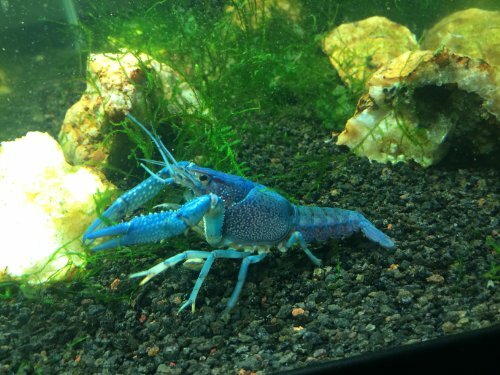 Included is one Electric Blue Crayfish of the Alleni variety. This will be a young adult that is around 2 to 3 inches long, but they grow to 5 to 6 inches long as adults and become a more intense blue as they grow. These are very active crayfish that do not spend all of their time under rocks. They are well known for keeping tanks clean and free of waste, and are especially useful in large aquariums of 30 gallons or more. These crayfish can live with most kinds of fish and other aquatic life, including dwarf shrimp. They are fairly slow and only a sick fish would be able to be caught by the crayfish. I keep them with guppies and Fire Red Cherry Shrimp, and have not ever seen a death. They can live in almost any freshwater aquarium and are among the toughest freshwater tank inhabitants available to the hobby. This is the blue variant of this species, with pink, orange, and white specimens also being available. – Recommended InvertObsession tank mates: Fast-moving fish (such as Celestial Pearl Danios), dwarf shrimp (such as Blue Velvet shrimp, Sakura Fire Red Cherry Shrimp, etc.). Cichlids can be aggressive towards crayfish and should not be kept in the same tank. 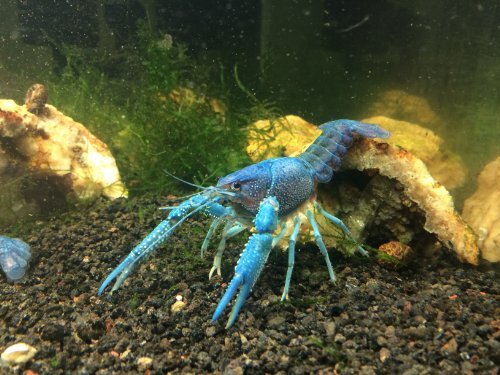 – Additional notes: Crayfish will typically eat whatever they can catch, but since they are slow-moving, they are almost never able to harm fish or shrimp. They prefer foods like invertebrate pellets or blanched vegetables, but will also eat fish food and algae wafers. Crayfish molt periodically and sometimes eat their old exoskeleton. This is the Blue variant. This species is also available in pink, orange, and white.